Where the beer is cheaper and the only hipster is you. 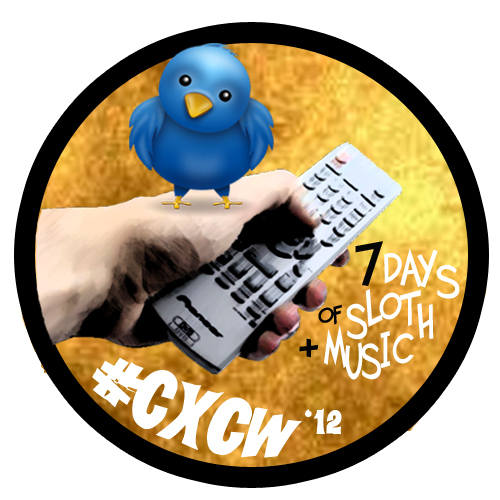 Philadelphia’s Hezekiah Jones perform Chris Bathgate’s Last Parade on Ann Street exclusively for CXCW 2012. A Hezekiah Jones CD bundle is part of our Yer Bird Records Haiku contest. Get composing! Hezekiah Jones :: Last Parade on Ann Street (Chris Bathgate Cover – CXCW 2012) from Yer Bird Records on Vimeo. This entry was posted in video and tagged 2012, Chris Bathgate, Hezekiah Jone, pennsylvania, philadelphia. Bookmark the permalink. He’s playing a right-handed guitar upside down, strumming with the left hand. That is really interesting. The song is gorgeous. I’m a big Chris Bathgate fan. Thank you! Check out this video, and vote for the band's name below! Voting Closed! Jeff M. on Shonna Tucker – Lonely Women Make Good LoversLove you Shonna!